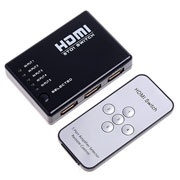 This device routes Video / Audio from 5 different input sources to your single HDMI display unit. Controllable by the buttons on the switch or by the remote control to select an input signal source. 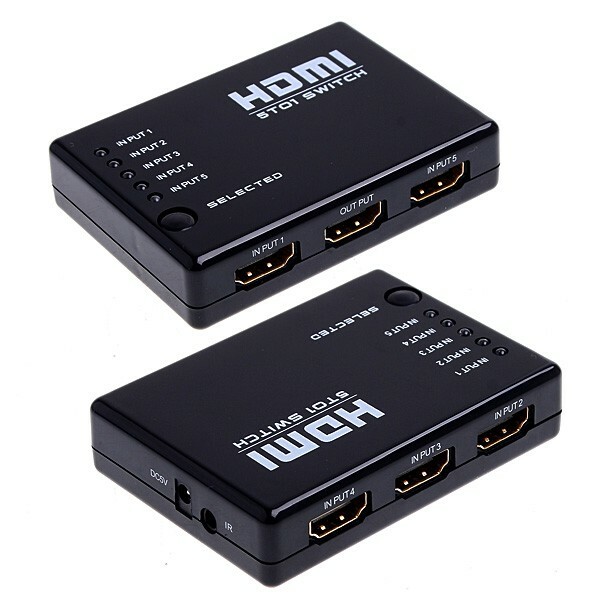 •High performance HDMI amplifier switch. 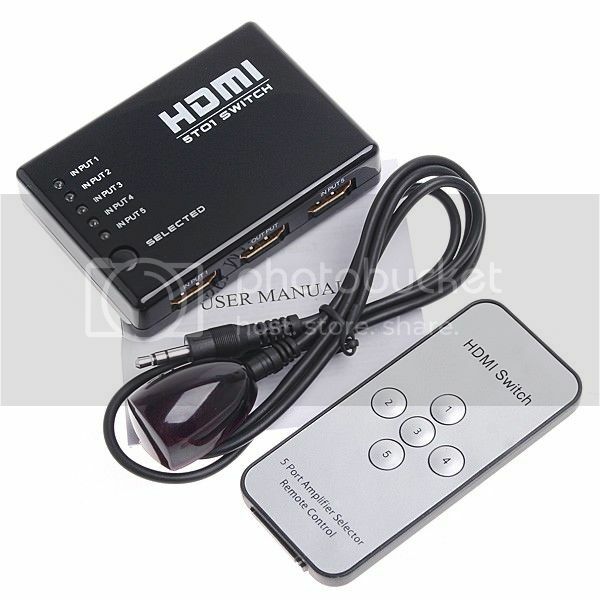 •Supports HD Video / Audio. Video resolution up to full HD 1080p.